Professional carpet, rug, upholstery, curtain and leather cleaning specialist. Bright and Fresh are a family owned and run company based in Reading, Berkshire. 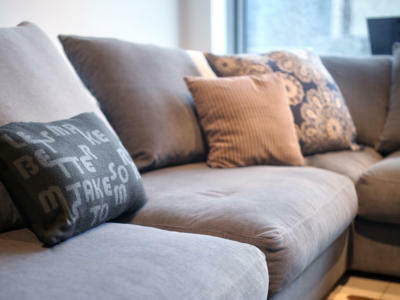 We are a personable firm with more than 20 years of experience in our trade, we know how to deliver the care and attention you deserve for all of your soft furnishings. Put your trust in us today, and we guarantee you’ll be amazed by the result. Not only do we attend regular training courses to make sure that you receive the best service possible, Pawlo also Teaches carpet cleaning, upholstery cleaning, leather identification and cleaning for the National Carpet Cleaners Association sharing his skill and expertise with others. We value the continued support and referrals from our loyal customers, and so work hard to achieve the utmost in customer satisfaction with every job we take on, from a wine spill on a carpet to a full leather restoration of a well loved piece of furniture. 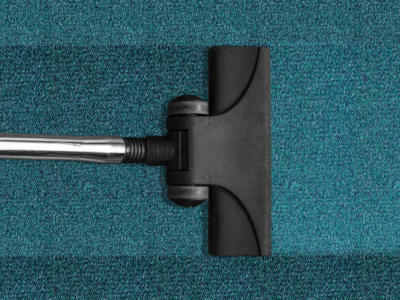 The only independent UK trade body solely dedicated to carpet, upholstery, and other soft furnishing cleaning. As such, it is now widely recognised not just by the homemaker, but also by government bodies, the media, industry, and commerce as the authoritative source of information and advice on all aspects of the industry. I was a director of the NCCA for 14 years during my time as a director I held verious positions including 3 years as president and 2 years as CEO. I'm currently one of the trainers covering, carpet and upholstery cleaning and leather identification and cleaning. This is the world's largest unification of carpet and upholstery professionals. IICRC is an international, non-profit organisation that certifies cleaners who meet prescribed levels of technical proficiency and pledge to operate by a Code of Ethics. I am currently clasifird as a Master Textile Cleaner by service and examination for cirtification in the following fields: Stone Masonry and Tile cleaning, Carpet Repair and reinstalation, Upholsteryand Fabric Cleaning,Rug Cleaning, Commercial carpet Cleaning, Carpet Cleaning, Colour Repair, Odour Control. The process of cleaning and restoring fine oriental and area rugs requires a level of expertise and knowledge that takes years to achieve. 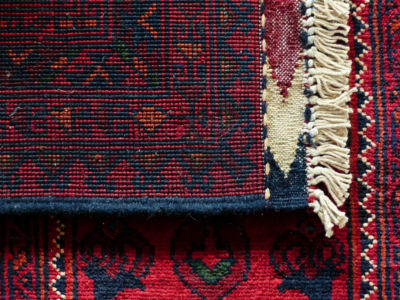 Different types of rugs require different cleaning methods, so it is vital that your rug cleaner be able to match the correct cleaning procedure with each type of rug. This knowledge is at the core of the Master Rug Cleaner Program. 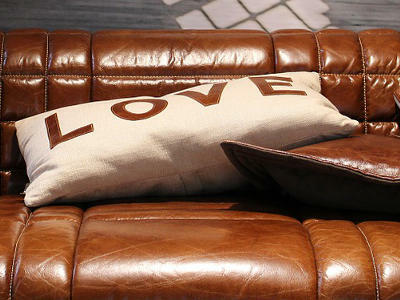 We are Leather Training and Technical approved leather technicians. LTT are one of the leading trainers in the leather care industry. Discover the solution to all of your upholstery cleaning needs. Give your carpets a new lease of life with help from our experts. Oriental and Speciality Rug Cleaning. 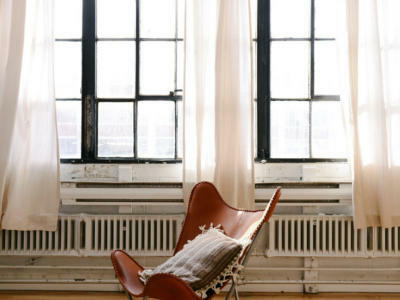 Freshen up your view with our curtain cleaning services. Bring your favourite leather goods back to life. 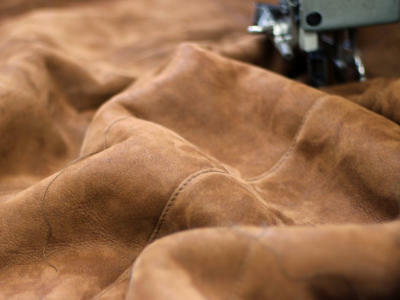 Our repair experts may have the solution to restore your leather goods.